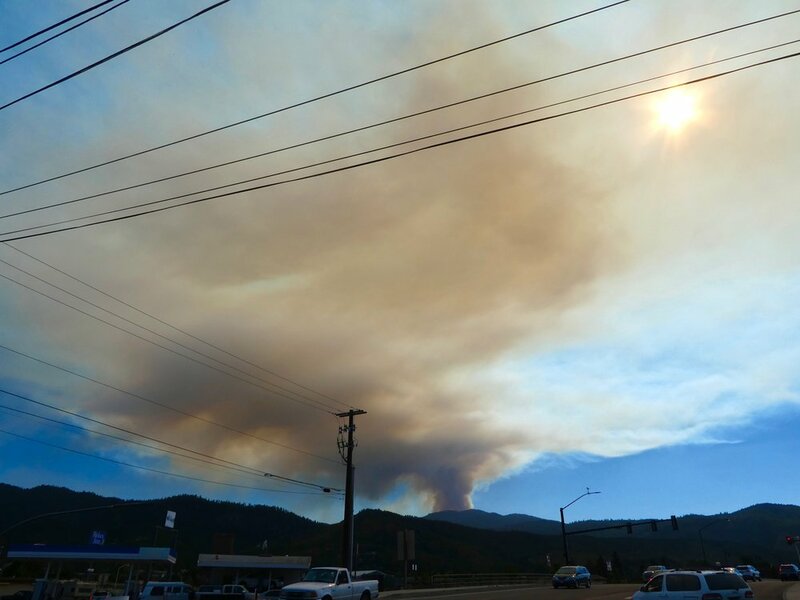 Fire burning in the Siskiyou Mountains, August 2017. Fire is as important as rain to many of the forests in the West. It has been an critical ecological process on Earth for over 400 million years. However, living with fire can be difficult and even terrifying if you are near an active fire. 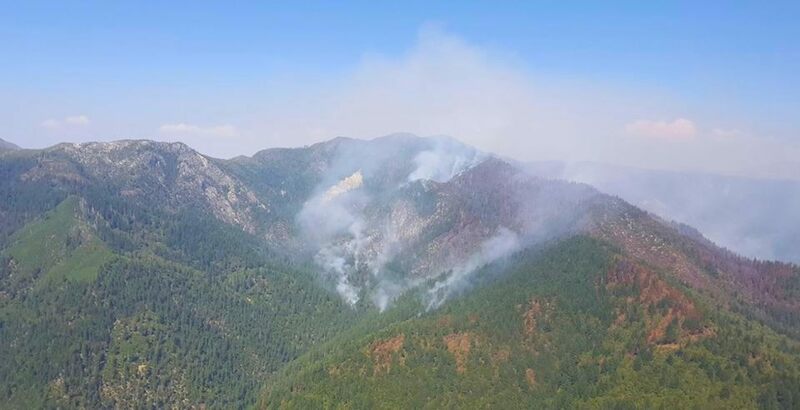 There is much we can do to protect homes and communities from fire: 1) support projects on private and public lands that restore resilient forests, 2) work to reduce flammable vegetation around communities, and 3) get fire back on the ground in controlled conditions. Society is grappling with so many questions about fire in the West. What are the impacts of climate change on fires? How does logging before and after fires interact with future fires? Will the forest grow back after fire? These and many other questions have been studied by researchers and we present some of the most important, reputable studies below. Prescribed Burn Associations Association members pool their knowledge, man-power and equipment to help other people in their association conduct prescribed burns. KS Wild has hosted fire expert Richard Fairbanks to give his signature informative, entertaining talks about fire management, preparedness, and climate change throughout southern Oregon and northern California. Fairbanks lives in SouthWest Oregon and has over 40 years of experience in Wildfire Management. He holds a Master's of Community and Regional Planning from the University of Oregon and has held a number of positions inside the U.S. Forest Service including his position as the Interdisciplinary Team Leader for the Biscuit Fire Recovery Project after the 2002 fire in the Rogue Siskiyou National Forest. His message is what is needed right now - he is forward thinking, not dogmatic, and grounded in decades of experience. Here are the five points we found most important in the current discussion about wildfire, smoke, and what to do about it. Handouts from Richard’s Presentation: Managing Fuels, Weather and Fire, Natural Resource Websites. Why do plantations burn hotter? Check out our Fire Toolkit Booklet pdf here. Learn about the upper Applegate Restoration Project here. Learn about the future of fire in our region in the KS Wild Climate Report here.